“A new baby is like the beginning of all things – wonder, hope, a dream of possibilities”, said Eda LeShan, American writer and strong advocate for children. Unfortunately, not all couples enjoy this blessing. Statistics show that 20% of all couples over the age of 30 experience problems in conceiving after a year’s worth of trying. Factors such as environmental toxins, postponed motherhood, and stressful lifestyles affect hormonal balances and may contribute to infertility. 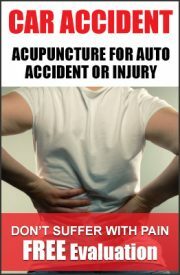 Acupuncture and herbs have been used to enhance fertility and reproductive health in both men and women. Medical literature recording the use of acupuncture and herbs for infertility can be found in documents as old as 3 A.D. 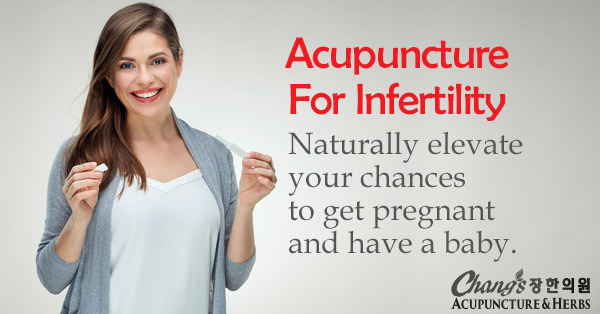 Even today, acupuncture is one of the most commonly used methods for infertility outside the fertility clinic. Some notables who gave it a shot are Hollywood stars including Mariah Carey and Celine Dion who have successfully delivered healthy babies with the help of acupuncture and herbs. Television host and a popular doctor, Dr. Oz recommends acupuncture for people for a variety of illnesses including infertility. treatment releases endorphins in order to counter cortisol and stress effects in the brain. quality of sperm, increases the lining of the uterus and prevents uterine contractions. prolactin, also leads to infertility. pituitary and hypothalamus for hormonal balance, they do not work in the same manner with men. infertility treatments, both men and women benefit without any side effects. herbal medicine may be employed if necessary.